Comment: Brick and mortar foundation crumbling needs repair and raising. 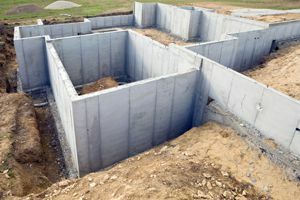 Comment: I would like to get an estimate for a crawl space of the foundation needs to be supported in the middle. Comment: Needs foundation repair, 3 car garage. itÂ´s brick with no wood. Comment: House sinking in one corner. Need a free quote. Norfolk Foundation Contractors are rated 4.68 out of 5 based on 1,054 reviews of 13 pros. Not Looking for Foundations Contractors in Norfolk, VA?